Westminster! Pop! (wait for it…) Sampler! 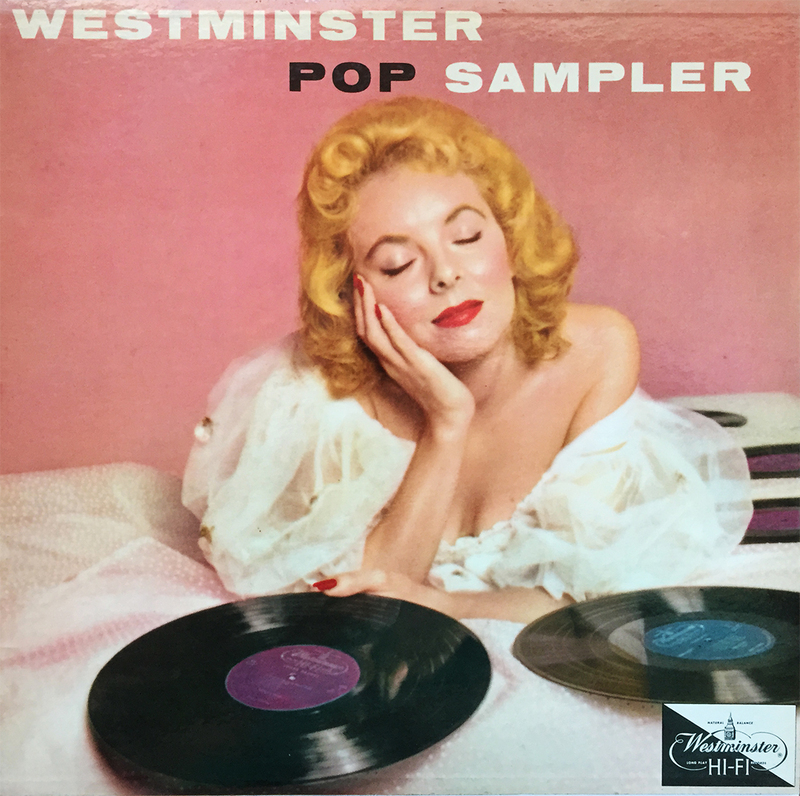 Is it as evocatively pleasurable as this cover suggests, that remains to be seen, or heard in this case, but to some, the soothing groove hisses are as rhythmically seductive as any a Saturday night. Westminster, I know you not… but thank you for a bit of your salty samples. With a crown of shame, I humbly admit that despite owning this album for over four years, I doubt I’ve ever listened to it… which doesn’t make sense considering my strict, “needs a spin before cataloging” rule. Either that, or I was completely distracted and / or under some kind of influence upon its first and only spin. Either way, I’m listening to Hurley, today, for (what seems like) the first time. It’s difficult not to like a pop album that pays homage to the awesome Jorge Garcia and his unforgettable depiction of Hugo “Hurley” Reyes from the adventstery (adventure / mystery) TV series, Lost. And leave it to Weezer to hammer out yet another rock solid album! 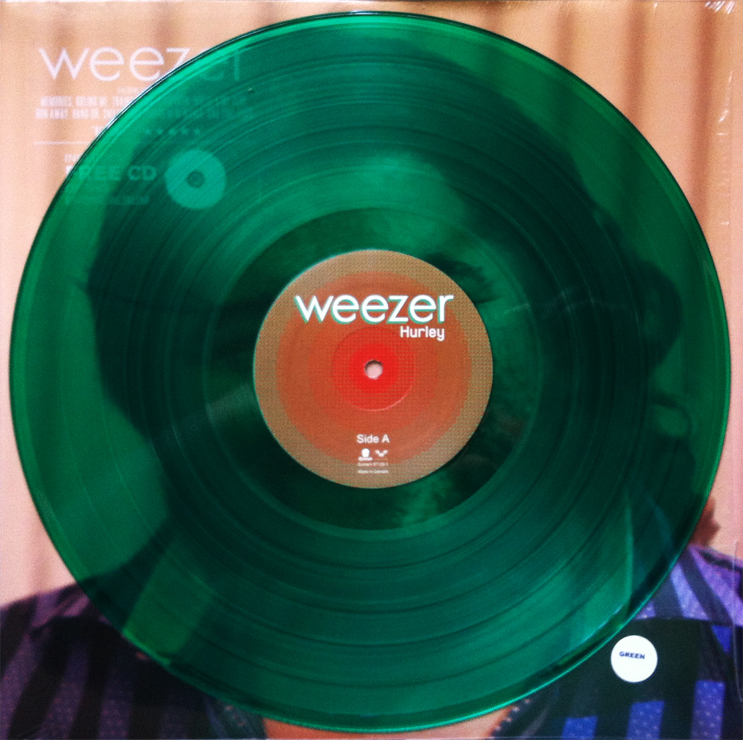 I can’t recommend it just yet, having not finished my (second) first listen, but as far as I’m concerned, there is no bad Weezer album. The artist formally known as Debbie, done had her way with hair. Golden locks of poise and envy, Deborah Gibson dreamed… and when she dreamed, there was hair. Bought for $1.99, this undoubted little 12” features all the best that radio-pop 1987 had to offer, and for only a cool $4.99 ($10.47 today), Only in My Dreams AKA HAIR, was only a little over an hour’s work away (back in 1987, minimum wage $3.35 an hour). Debbie done made good by Debbie prices back in ’87. Debbie done got paid! (High end hair products don’t pay for themselves, people!) 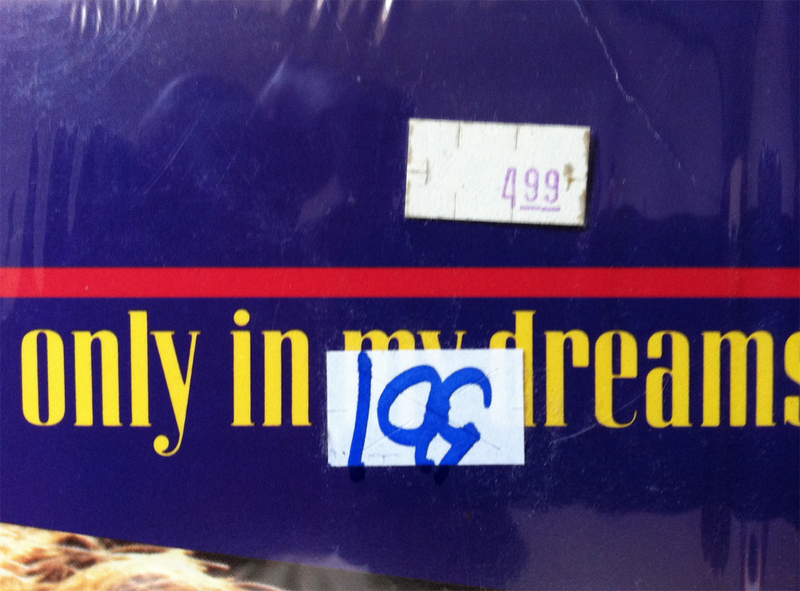 Dream… if only in Debbie’s, excuse me, Deborah’s mind. I’m a sucker for vintage space and/or rocket-themed cover art, and you can imagine (it’s okay, I give you permission) my excitement when the spaced-out, black hole of vintage music behind the interstellar cover art is actually magnetic and borderline whimsically enchanting. 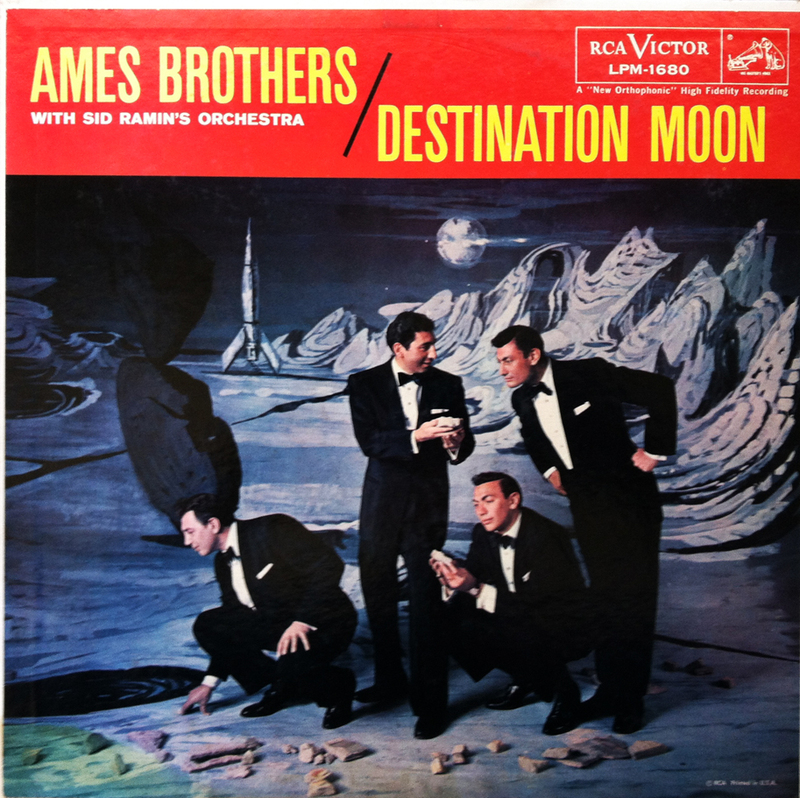 Late 50s Jazz Pop with a theme that’s… I’m sorry; I have to… out of this world. 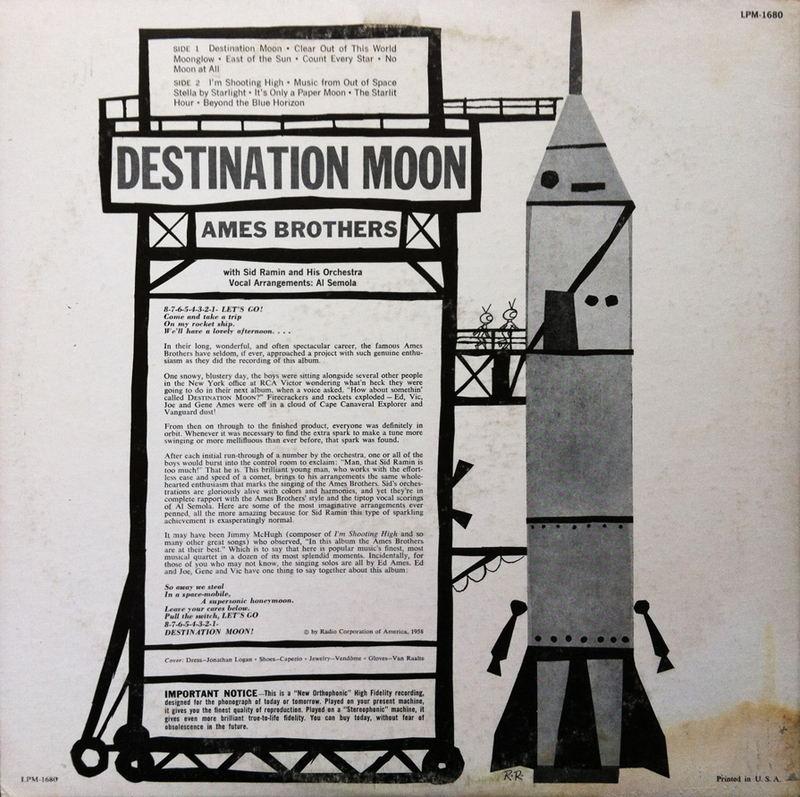 I don’t own anything else by the Ames Brothers, but my intergalactic curiosity for more, good-time, secretly wholesome, space-themed 50s music will undoubtedly point me to the direction of the orbiting cluster of space debris called, the Ames Brothers.